KENILWORTH station opened for business on April 30, services being a hourly Class 153 DMU shuttling between Leamington Spa and Coventry. 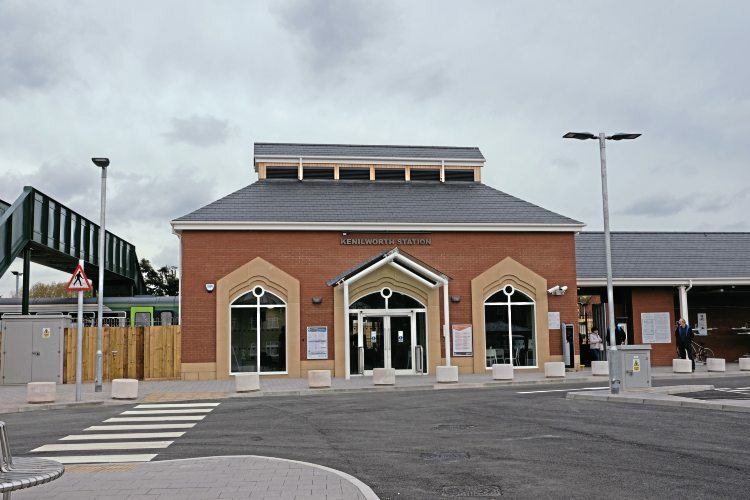 In a project costing more than £13million, the new station design is based on the previous one, with the new building housing a cafe, toilets and retail unit, which sells tickets on behalf of West Midlands Railway. There are plans to use redeployed Class 172 DMUs from London Overground late this year or early in 2019, with the service eventually connecting through to Nuneaton. 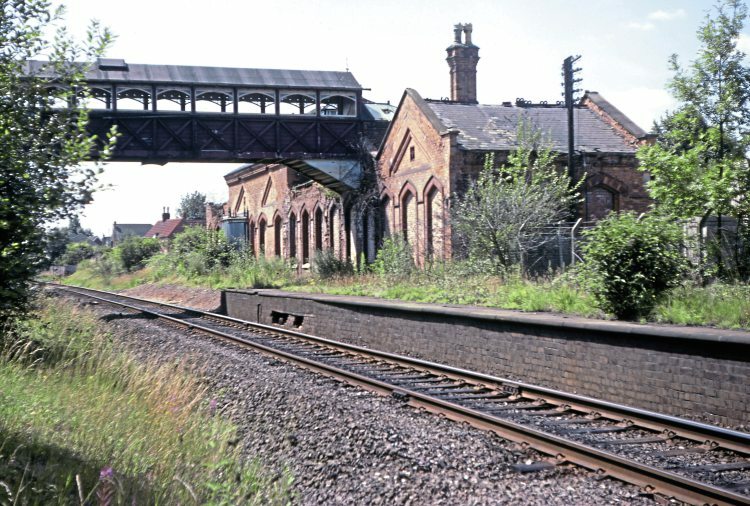 The station currently has a single platform with a four-carriage capacity, but there are long-term plans to build a second platform when the line is re-doubled to Milverton Junction, Leamington, which could be 10 years away. See also p22.